Week October 24-30, 2016 is Open Access Week all around the world. Polish libraries and other institutions once again joined the initiative. 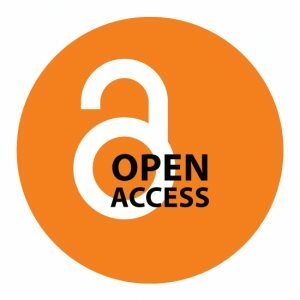 Learn more about Open Access.